Introducing the Charles & George Parramatta skyscraper designs by Woods Bagot developed by Meriton. This period of development is unprecedented for Parramatta & will take it to official CBD status very quickly. Meriton has been very active in the Parramatta & GPOP area over the past few years. The Parramatta development pipeline is bursting at the seems. 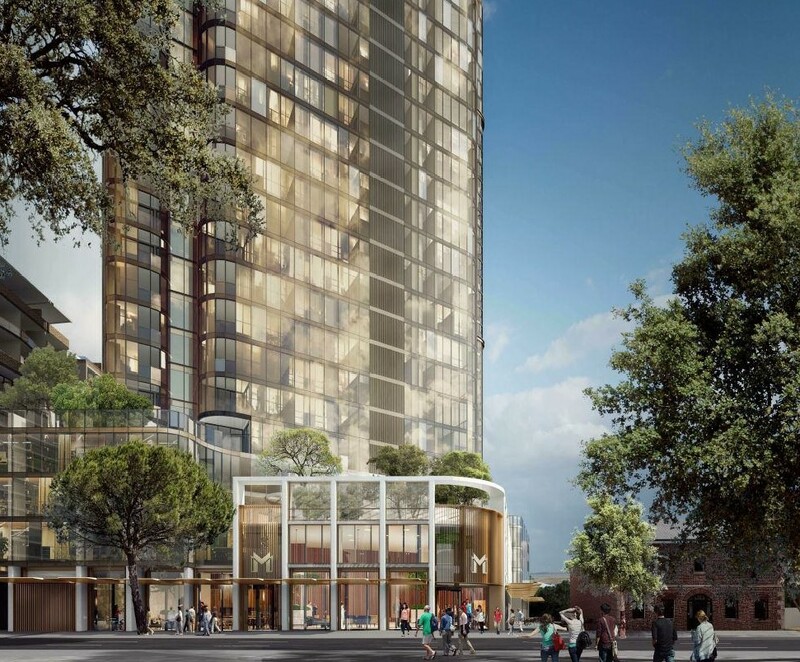 After Meriton have completed both Altitude Towers on Church Street, they are now jumping east of the Parramatta CBD where they have proposed two towers right on the Parramatta River. 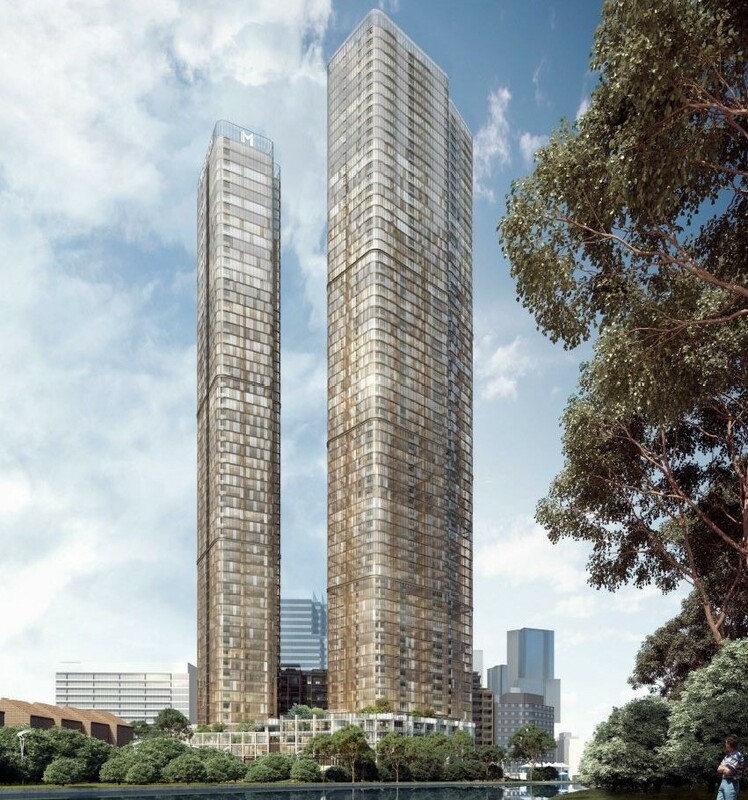 The Meriton twin towers proposed for 180 George Street called Charles & George appropriately named as they are on the intersection of both Charles & George streets will be very tall. The first tower will stand 55 floors and reach a height of 186m making it taller than any other tower outside of the Sydney CBD. The second tower will be the tallest still, scaling 66 levels to reach a maximum height of 211m from ground level making it far taller than any other building currently built outside of the Sydney CBD making it the tallest in Parramatta at the time of writing & only being shorter than the Aspire Commercial Tower in Parramatta Square. The development will also include 640 car parking spaces which will be located in a new 5 story underground basement. Charles & George is being developed by Meriton which is Australia’s largest private property developer & are known for fast turnarounds on developments as displayed by the recent developments such as the Altitude Towers in Parramatta & the Retreat Towers in Sydney Olympic Park. The architects are Woods Bagot which is an industry leading architectural firm proving why they are World Class by the design of these towers. 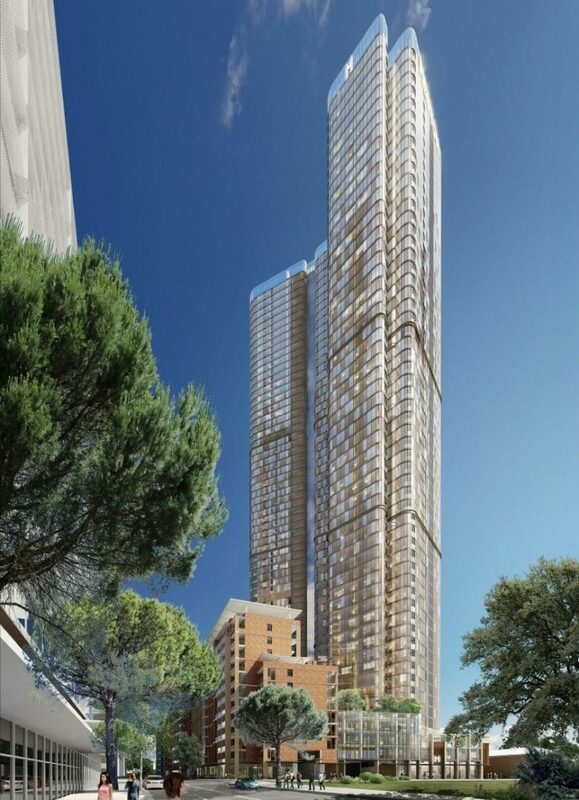 They also designed the 8 Phillip St Tower in Parramatta which has been recently approved. The project does not yet have an estimated time of completion but it is expected that it will be completed sometime around ~2021, assuming it is approved. The development cost has been estimated according to the Parramatta DA website at $229,000,000 meaning this development will represent a huge economic injection into the Parramatta CBD & surrounding area.